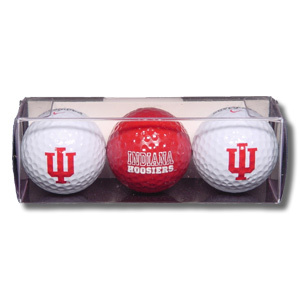 Indiana University is known for its athletics. 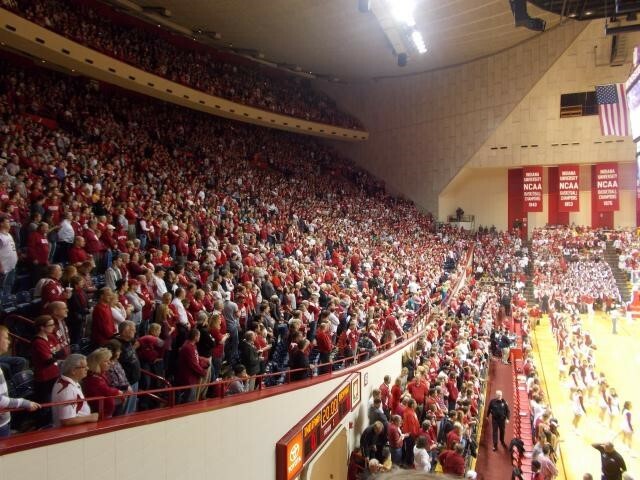 Not one state does basketball like Indiana does, and used to. 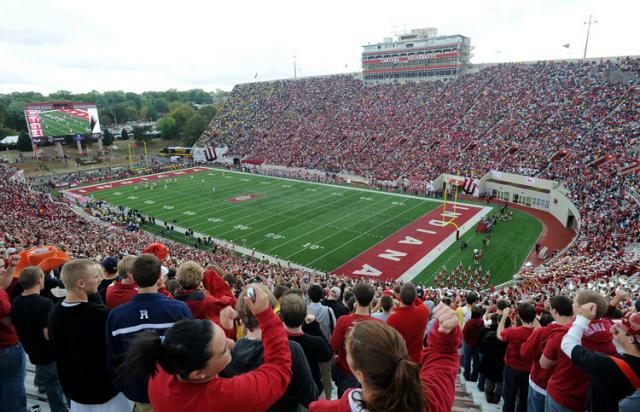 After all, IU is home to 24 different sports, and each athlete is united in Indiana’s quest for intelligent and well-educated student athletes willing to make a difference. 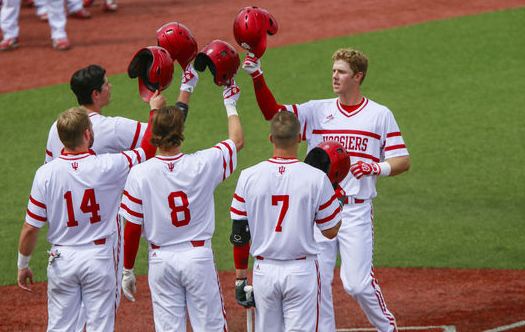 This is one team with Hoosier athletes from all over the world ready to play the sport they each love. Honestly, sport seasons are not as clear cut as they were in middle school or high school and sports that are typically thought to be solely fall or solely spring sports start training, exhibition games, and even the regular season well before originally thought. All sporting events, aside from football and men’s basketball are free to students (with student ID of course). Why not take advantage of it and see some of the top D1 athletes in their respective sports battle it out? 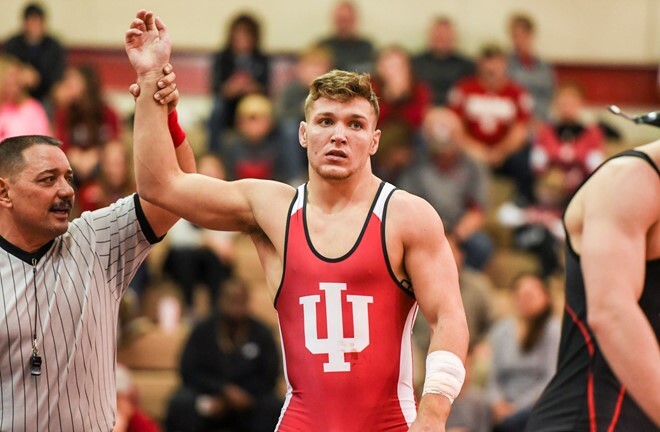 The wrestling season is coming to a close with the Big 10 tournament in March and then NCAA championships after that. Track and Field has a mostly away season until May but that doesn’t mean you can’t be checking the scores from the competitions for your favorite athletes. What can I say besides who doesn’t want to watch Olympic competitors and the rest of their extremely talented team compete against rivals? 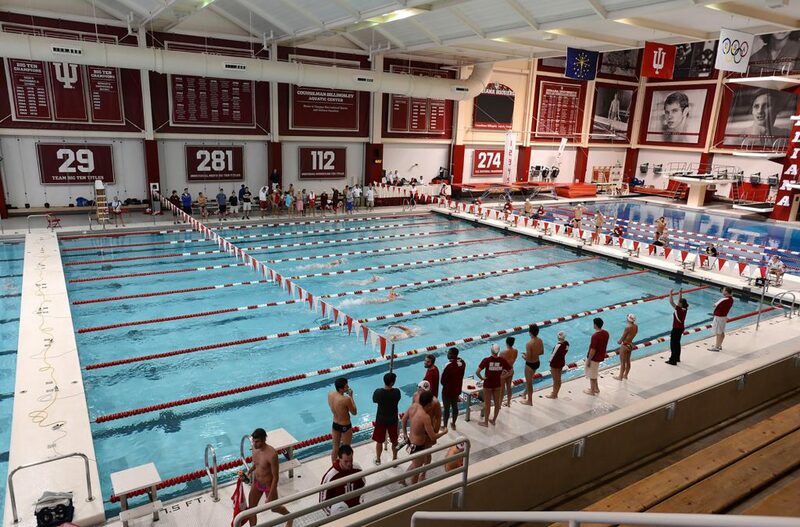 Watching IU swimmers and divers compete is a heart-racing experience. 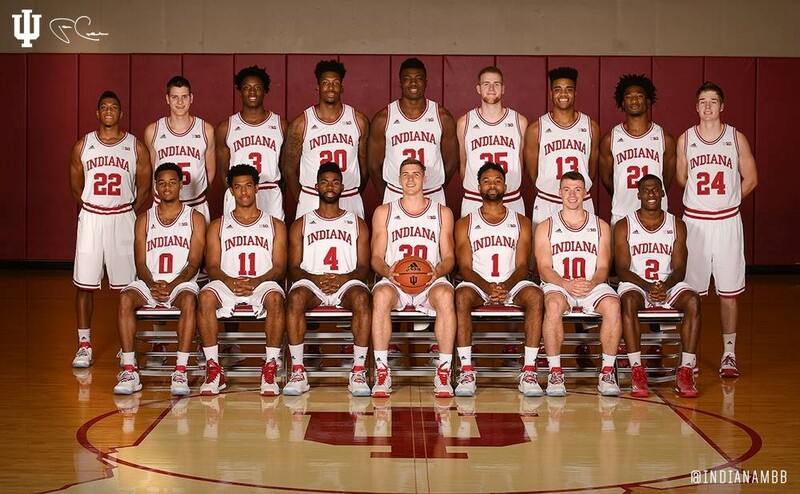 The guys just started the (home) season this past week, so be sure to check out their upcoming games. 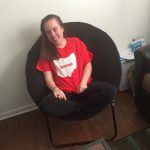 Games go through May and into the summer months after graduation! 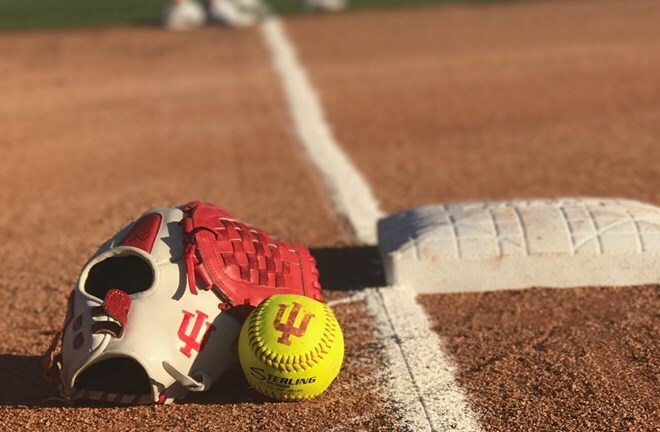 The ladies have the Samford tournament in Alabama this week but return to IU for the Hoosier Classic the week of March 16th. The women just won their 8th straight Big 10 win over Minnesota on Tuesday, February 20th. What a fantastic season so far! 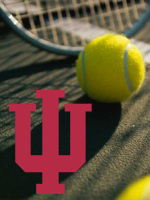 The men’s tennis teams plays Vanderbilt on February 25th at IU and the women have away matches until March 3rd when they play WKU at home! Men’s golf just finished up their first four matches of the winter/spring season this month with 3/4 wins. The women’s golf team have an upcoming Westbrook Invitation in Arizona this Sunday and early next week. 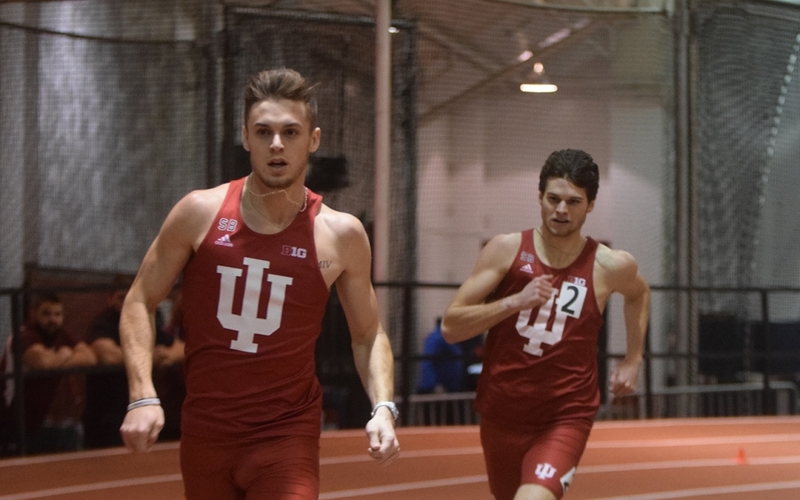 Be sure to support your fellow Hoosiers in their athletic endeavors for the rest of the semester! You can find all the sports, their rosters and schedules here.